Experience Hotel's Award-Winning Service in Tulsa. 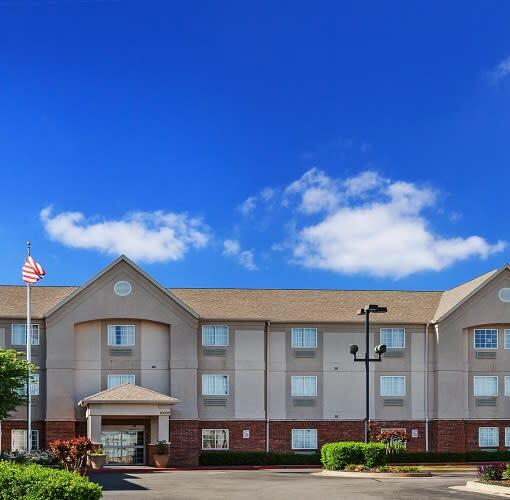 The Candlewood Suites® Tulsa hotel is a superior choice for those looking for long- or short-term accommodations. Tulsa, OK, the hotel's home, is in the center of the American Heartland. Guests can also bring their pet with them on their travels, as this is a pet friendly hotel. Tulsa, OK and the hotel's property draw many business travelers every year. 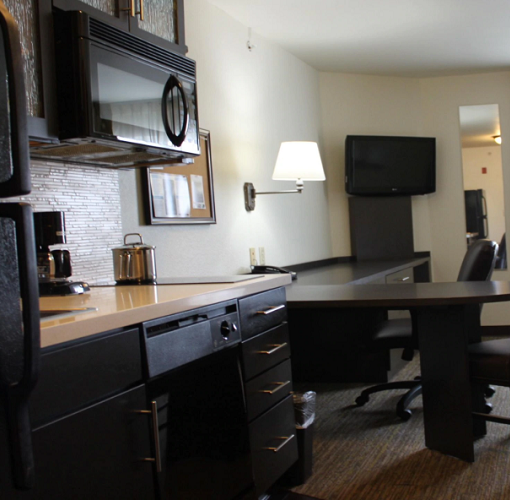 Guests traveling for an extended business project find our location ideal for their stay. 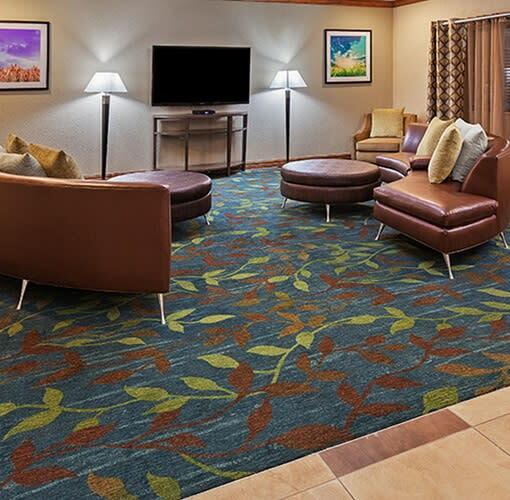 The hotel is located near downtown, American Airlines, Williams Companies and many area hospitals, such as the Cancer Treatment Center of America and Tulsa Heart Hospital. Business guests enjoy the hotel's complimentary high-speed, wired and wireless Internet access and the on-site Business Center.